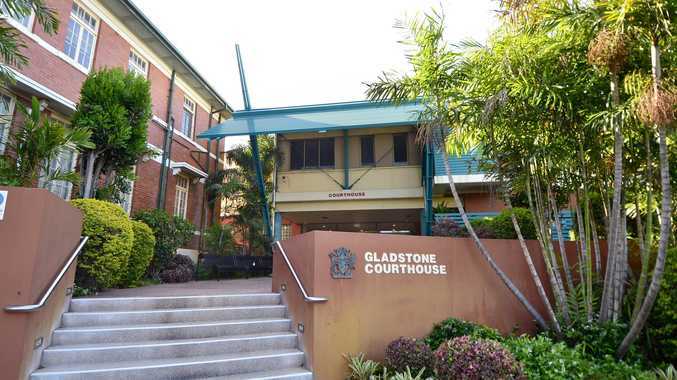 A QUEENSLAND man's court matters have been transferred to Rockhampton after the Gladstone magistrate declared a conflict of interest with the accused. On Tuesday, sitting magistrate of Gladstone Magistrates Court Dennis Kinsella adjourned Nathanael Paul Nahow's matters to Rockhampton. Mr Nahow is facing several charges each of assault occasioning bodily harm and extortion. Charges were laid last year after police alleged he rubbed a machete back and forth against a man's neck while demanding $20,000 at Agnes Water. He was arrested in September. Police have alleged Mr Nahow was a member of the Ayr chapter of the Black Uhlans motorcycle gang and attempted to extort funds from two Agnes Water men over several weeks before assaulting them. Police claim both victims received bruising. Mr Nahow has previously denied the allegations in court. During a mention of his charges on Tuesday, Mr Kinsella told Mr Nahow the matters would need to be transferred to Rockhampton Magistrates Court. "I have previously had matters with you in Brisbane,” Mr Kinsella said. The matters will be heard in Rockhampton today at 2pm. Mr Nahow will be represented by lawyer Miguel Ramirez.